The original G Flex was a unique device with a number of interesting features but had a big price tag and a poor display for that price. This time around, LG has learned from its mistakes and is taking what drove the creation of the original G Flex and improving upon it. The G Flex 2 is more curvy than its predecessor with a 23 degree arc design which promises more immersive content consumption. The G Flex 2 brings more than just an improved curve to the table; LG worked with Corning to treat Gorilla Glass with proprietary technology to make the glass more flexible and 20% stronger. The device can thus be pushed and flattened without suffering any damage. The curve is useful for another thing, LG claims that the curved design allows the G Flex 2 to absorb impact and disperse it more effectively thus reducing the chances and degree of damage. 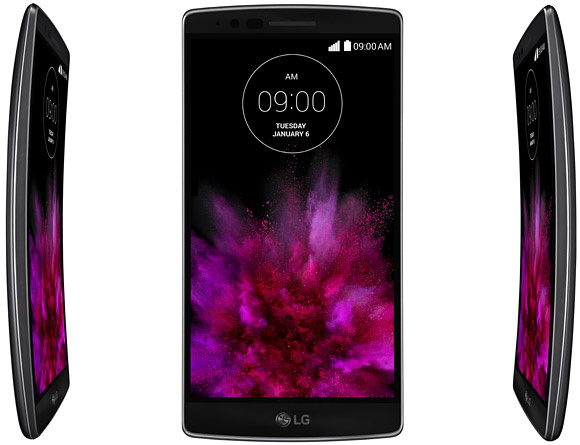 The self healing coating makes a return as well but this time around, LG beefed up the rate of recovery. Where in the past it would take more than 10 minutes for scratches to disappear, now it takes about one minute for the same scratches to heal. One very astonishing addition to the smartphone is a micro SD card slot that supports expansion up to 2 Terabytes! For the record, to our knowledge there are no commercially available 2TB micro SD cards yet so future proofing is clearly on LG’s mind. The screen has been reduced to 5.5 inches but the resolution has been bumped to 1080p. The device is among the first to ship with Qualcomm’s 64 bit octa-core Snapdragon 810 processor clocked at 2GHz. When it comes to the battery, the new device has a smaller 3,000 mAh battery but LG claims that the G Flex 2 is more power efficient. The smartphone also comes with new quick charging technology which goes from 0% – 50% in 38 minutes. The camera on the G Flex 2 has received an upgrade as well. The laser auto focus technology we saw in the G3 is available here along with a 13 megapixel camera module. On the other side of the device we have a 2.1 megapixel front facing camera. With the increased popularity of selfie sticks, LG did some trickery to allow the camera to recognise gestures from up to 1.5 metres away to easily snap selfies. All we need to know now is the price, time of launch and launch markets. 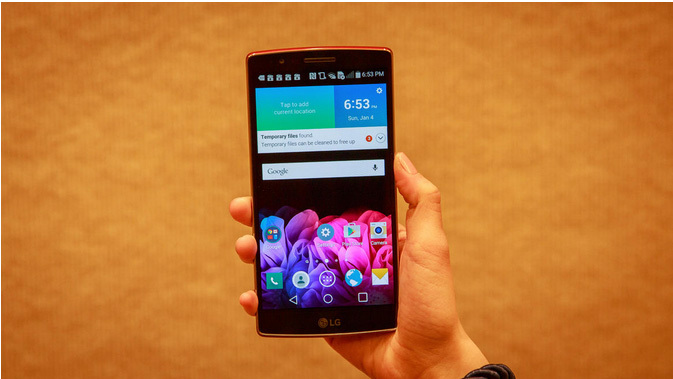 The G Flex 2 looks like a very promising device but for it to succeed LG needs to play its cards just right. For more CES 2015 coverage, tune in to Techetron.com!